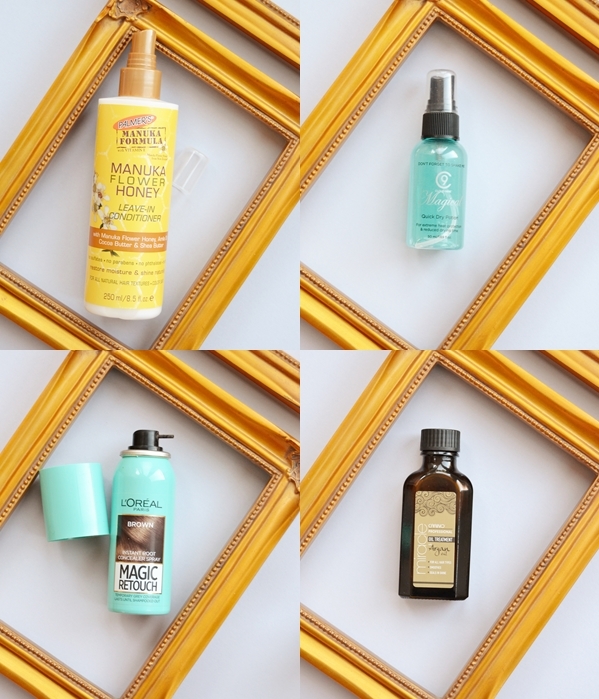 When it comes to haircare I rarely ever go for luxury products. Aside from being a scrooge with my money I know the high street are constantly coming out with more amazing products that are aimed at specific hair types - my own being fine yet prone to frizz (what a delight)! 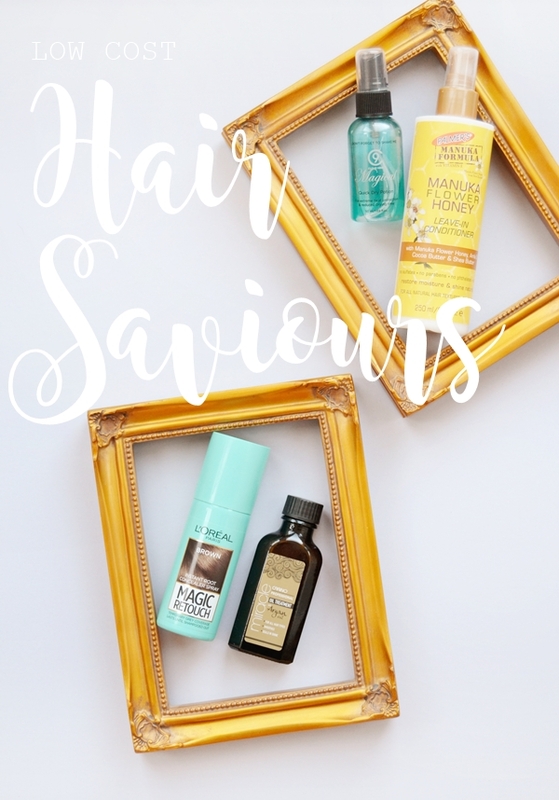 So today I thought I'd share with you my low cost hair saviours that I've been religiously using for the last 1-2 months and can't get enough of! Palmer's have been a brand I've used for years but only ever for body care and always their amazing cocoa scent. So this product was totally new to me but something I wanted to try as I was after a better de-tangling spray that added moisture but without flattening my hair and this product described itself as just that! Thankfully it was correct and it works wonders on my fine hair, root to tip, and with the aid of my Tangle Teezer my post-shower knots slide out of my hair like never before. As I then go onto using other products I can't say if this also nourishes my hair once it's dry but when wet it definitely does the job of a detangling spray amazingly well and keeps hair loss from tugging to a minimum. 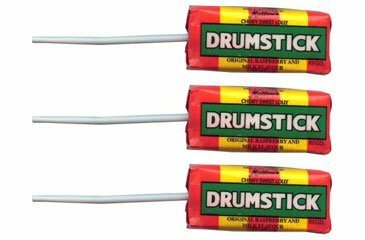 I absolutely love the scent of this which did surprise me as manuka flower just sounds floral but the scent of the spray actually reminds of a drumstick lollipop (one of these!) as it's such a juicy scent. I wasn't expecting much from this product but I'm now totally in love with it! When browsing ASOS a few months back I came across this interesting product that aimed to reduce drying time of the hair and work as an extreme heat protectant - just yes! I had my doubts with the reduced drying time but I snapped it up. Two months one I use this every time I dry my hair and simply can't live without it! This without a doubt reduces hair drying time by 50% and after spritzing this all over my wet hair I now often let it dry naturally, something I've never done before! Or if I use my wonderful hands-free hair dryer (review here) it takes minutes to fully dry! I can also report it doesn't dry out the hair and feels invisible even if you go crazy with the spray. This is another product I can't get enough of the scent as it's a wonderful fresh watermelon scent that does linger in the hair even when it dries. This really is a magical product! If you dye your hair then you will know roots showing is a problem. Every month I seem to develop just under an inch of much paler roots and for around a week before I get around to dying my hair I walk around self conscious because my hair just doesn't look 'done' and often looks like I'm balding - yes, really! Of course I could learn to dye my hair as soon as a see re-growth coming through but life will always get in the way and that 1-2 week gap with unsightly roots will always happen. But thankfully quite a few brands a now coming out with these ingenious retouch sprays that actually work! Now I won't lie a spray like this, especially being brown in pigment, can be messy to apply so I do like to apply this to my roots before doing my makeup and I like to shield my forehead with a paper towel... though face wipes or water on a cotton pad do remove any mistakes from the skin. Messy aspect aside, the coverage of the spray is really what impressed me the most as it evenly covers roots with ease and your hair is transformed. For me this truly is a hair saviour especially when I want my hair to look it's best but don't have the time to dye it! To tame frizz a hair oil is a must for me. My holy grail is Moroccanoil Treatment but at £14.00 for 25ml it is a treat and as I was running low I thought I'd try a cheaper alternative! I've heard amazing things of Aldi's hair and skincare range so I popped in and picked up the bargain Miracle Oil Treatment. Now this isn't as thick as more luxury hair oils and it does have a slightly masculine scent to it... but it works! It nourishes the ends of the hair and definitely tames frizz. I like to drop a small amount in my palm and rub my hands together to warm it up them smooth it over wet ends and then through the mid-length of my hair. I also like to apply this more liberally the night before I know I will be washing my hair and then I will sleep with the oil coating my hair. On washing, my hair is notably smoother and the ends look healthy. If you shop in Aldi this is a product to pick up! I'd love to know your own low cost hair saviours so I can try them out!